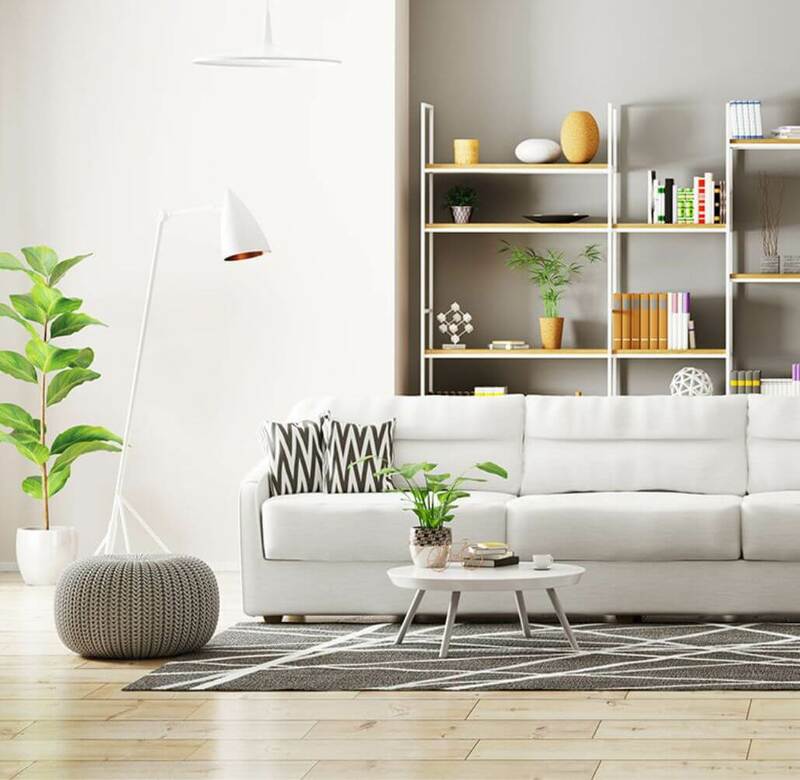 Update your space with help from our Inspiration page. 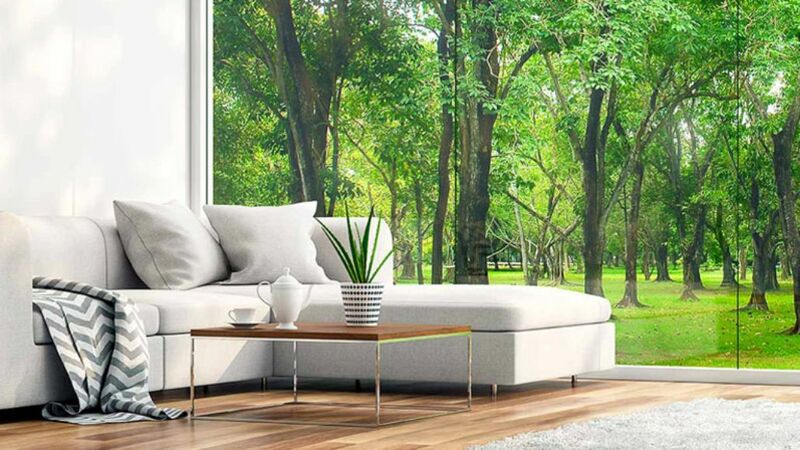 Filled with fantastic colors, textures and styles, our Garden Atmosphere theme will bring the beauty of the outdoors into any room you want! Check out other design options and ignite your creativity. Trust your floor only to the best! Revive, Restore, or Refinish™ your hardwood floors using a hand-picked Bona Certified Craftsman. 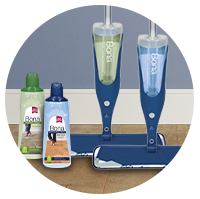 Deep clean and remove scuffs within hours with a Bona Certified Craftsman. Revive the natural glow of your floors and remove ground-in dirt build-up safely and easily. Rejuvenate floors overnight with a light sand and recoat to restore luster and protect your floor's beauty with a Bona Certified Craftsman. Remove damage and discoloration with dust-free sanding and water-based refinishing or update your floor design with a new stain color with a Bona Certified Craftsman. 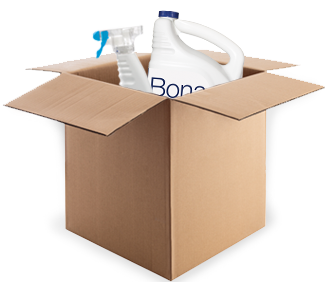 Only Bona Certified Craftsmen (BCC) can Revive, Restore, and Refinish your floor the Bona way. Share the love for your floors by tagging @bonafloorcare in your captions on Instagram for the chance to be featured on our homepage!